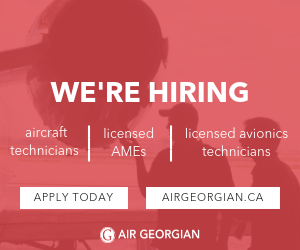 AME Apprentice position available, Eagle Aircraft Inc., Billy Bishop Toronto City Airport. Start date Sept 1, 2018. Mon-Fri 9-5.